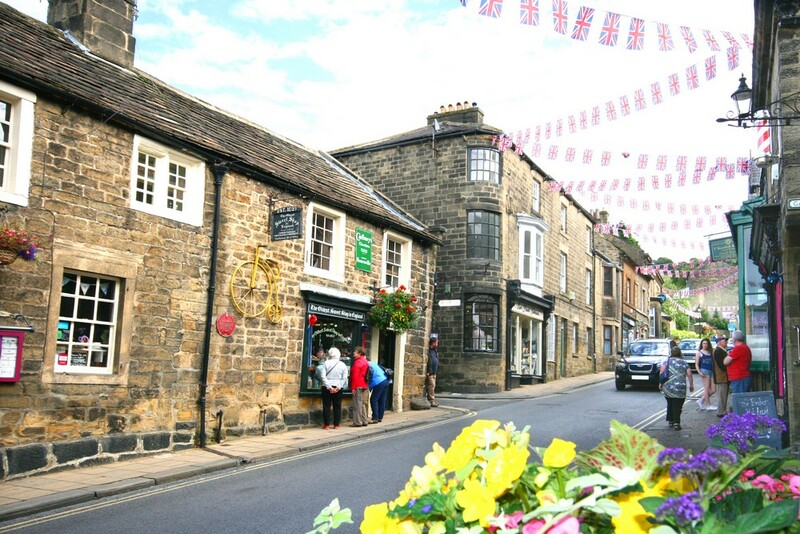 Pateley Bridge is in the running to win the title of Britain’s Best High Street organised by the Department of Communities and Local government. Pateley Bridge is going for gold with our application being supported and endorsed by our member of parliament for the constituency Julian Smith MP. 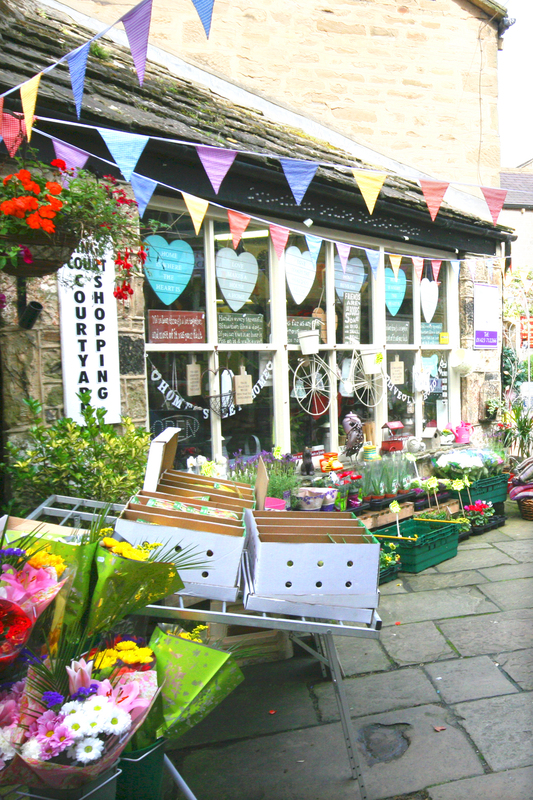 Pateley Bridge has been entered into the Small Market Town Category of the Great British High Street awards to recognise the town’s efforts to bring vibrancy not just to the High Street, but the whole of Nidderdale. The Nidderdale Chamber of Trade who made the application have introduced initiatives for the town including individual businesses displaying a sticker in their window to say they are an information point. The information point encourages visitors to go into premises where they are given a warm welcome and can ask questions about the area and who better than the shop keeper or staff to give that local knowledge. The Chamber has also the organised the Union Jack bunting zig zagging the High Street, the recently highly successful 1940s Weekend, hanging baskets, an improved noticeboard and the www.nidderdale.co.uk website with its Facebook regularly attracting thousands of viewings. The Chamber of Trade has worked alongside the Churches of the Dale, the local scouts, local councils all bringing the community together for the benefit of locals, visitors and the wider area of Nidderdale showing how working together can bring results for the area. 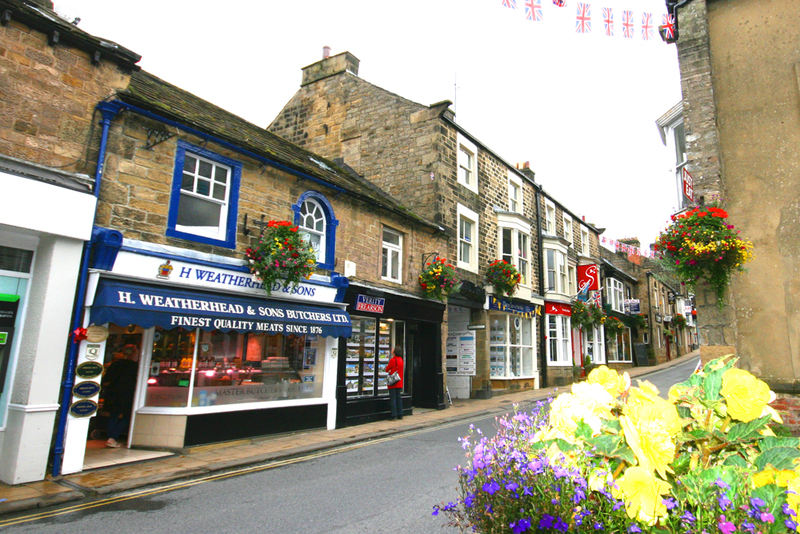 If successful, Pateley Bridge will get dedicated support and mentoring from industry experts which could range from one to one coaching to advice on digital marketing. 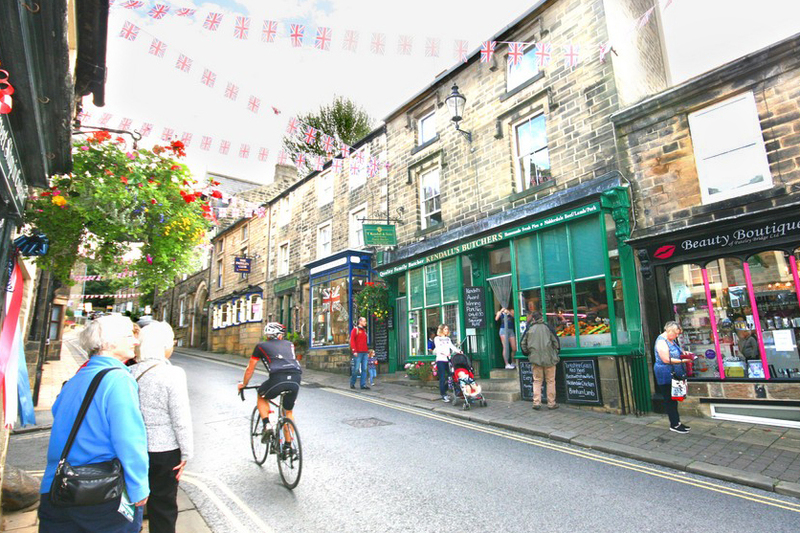 The competition is a great way of sharing successful ideas to regenerate high streets around the country and make them vibrant places to live, run business from, shop or socialise, something Pateley Bridge achieves. 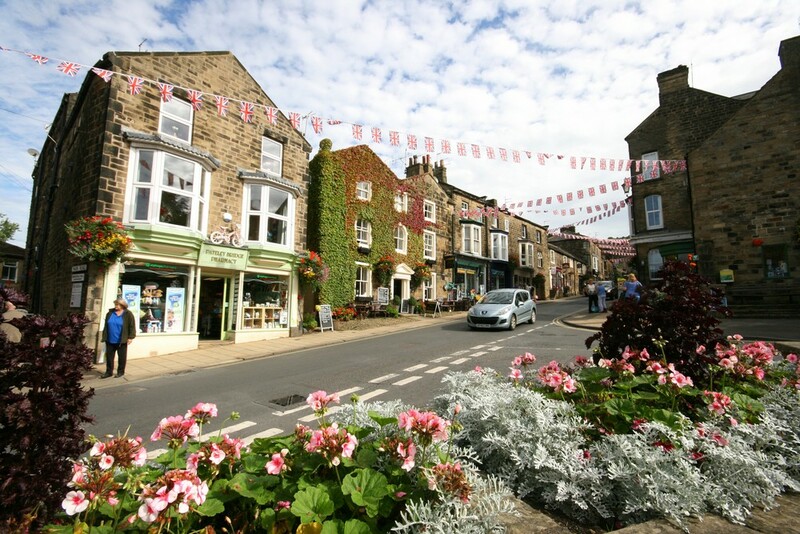 “It is fantastic that we are now in the competition and we are asking that people who are passionate about Pateley go on Social Media to use hashtags #GBHighSt #PateleyBridge which will raise our profile and this will be considered by the judges resulting hopefully in our entry being successful. 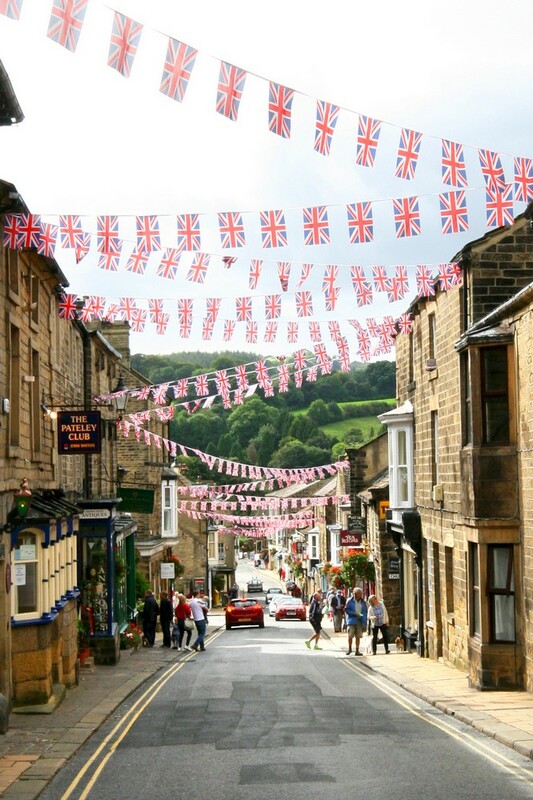 Come on people who love Pateley Bridge, we already know we have the best High Street so let’s give the town the recognition it deserves and make it Britain’s Best High Street!